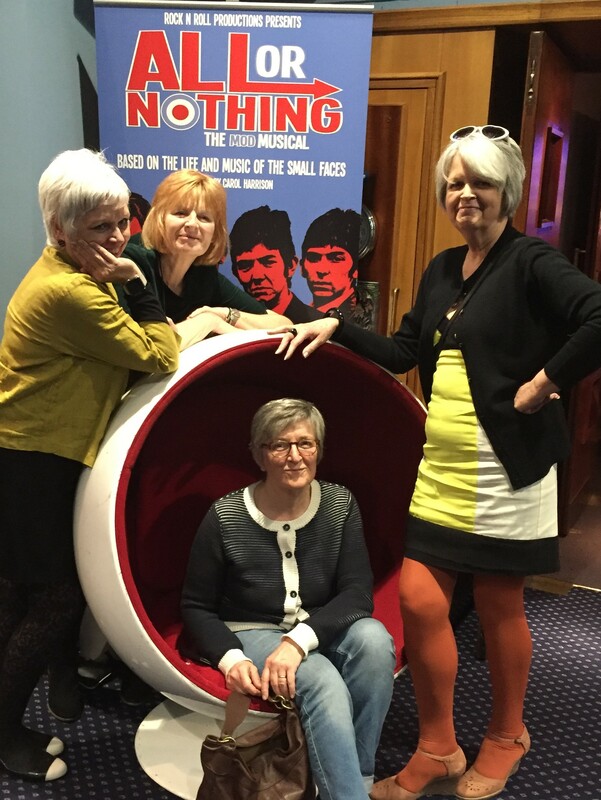 I never was a great fan of the Small Faces – I think I thought they were too…. small. But also that they tried too hard to be mod or something. 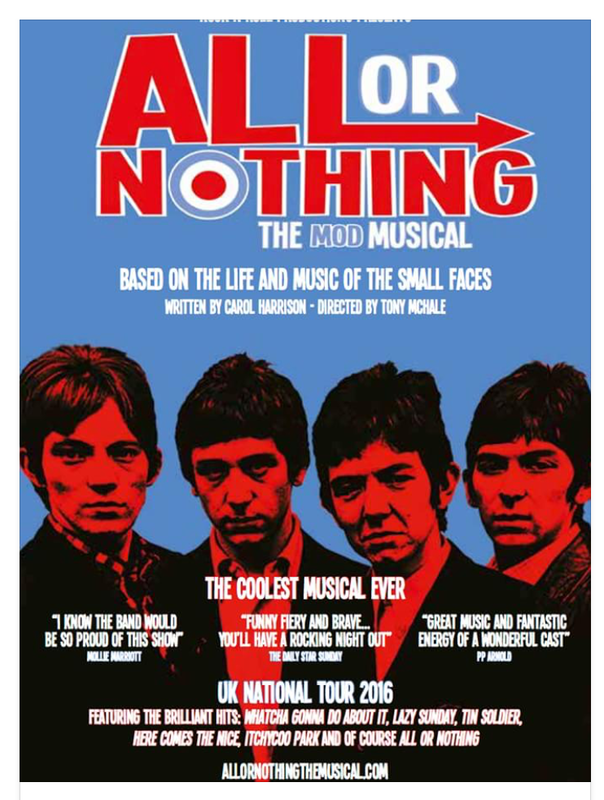 But 50 years on I can see things through a Vaseline smeared lens, and I know all the words to the songs so when old school pals suggest a trip to see All or Nothing, the new Small Faces musical, I say yes quickly and find I’m looking forward to it. We meet for dinner before the show – apart from a recent sighting across a crowded room a few months ago I haven’t seen Gayle and Amanda for almost 50 years. Chris I haven’t seen for as long. We have had Facebook discussions as to what we should wear and we all agree we will wear something mod. They all look fantastic and I am the party-pooper who has failed to even wear a suede coat or chisel-toed slingbacks (I blame travel and accommodation problems). It is discouraging for the others, and indeed for me, because we are expecting a moment during the show when the cry will go up ‘Is there a girl group in the house that could come and sing a few numbers with us?’ We know that even though our seats are in the balcony this will not stop us and we shall become the Goldie and the Gingerbreads of Chelmsford and possibly be offered a contract before the night is out. I only hope that my jeans won’t hold us back. 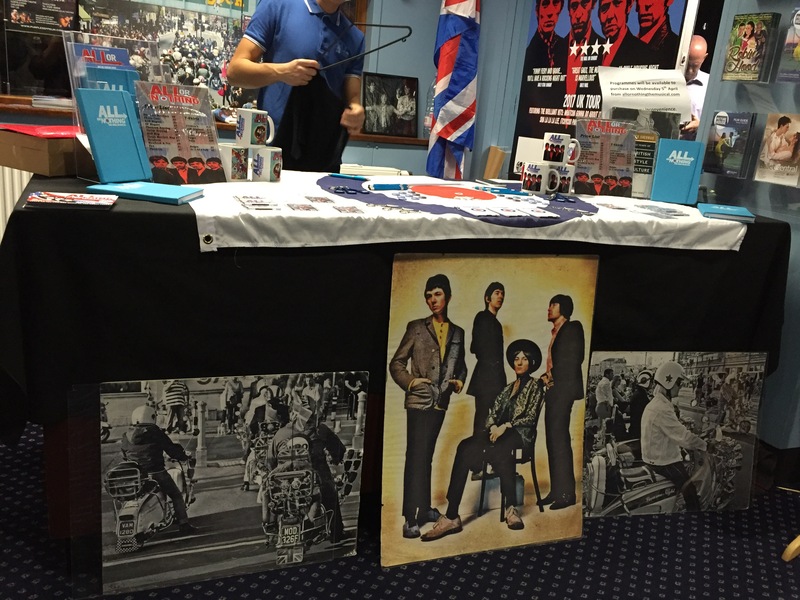 The show is just starting its regional run, in the Chelmsford Civic Centre. As we go in we remember various shows we have seen here – mostly with The School. I am also wondering if this is where I performed with the Chelmsford Amateur Operatic and Dramatic Society’s production of The Crucible. For some reason it is all a dim memory. Amanda and I eschew the notion of a bag of Maltesers and have ice cream. In the first half charting the early days of the group there is a lot of R&B (as it then was). Each time they pick up their guitars and tune a string or two there is that exciting feeling that comes with being at a dance with live music – Chelmsford YMCA, the Corn Exchange, a Youth Club on one of the estates. 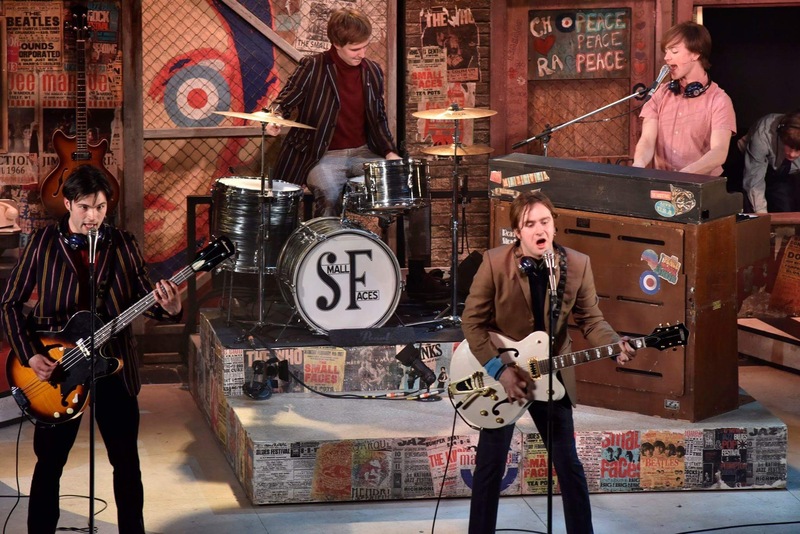 The Steve Marriott character sings well. Every now and again he hits a note with exactly the same sound as Steve Marriott and it’s like being back there, in the Sixties, in the Orpheus, Snows, listening to the juke box. 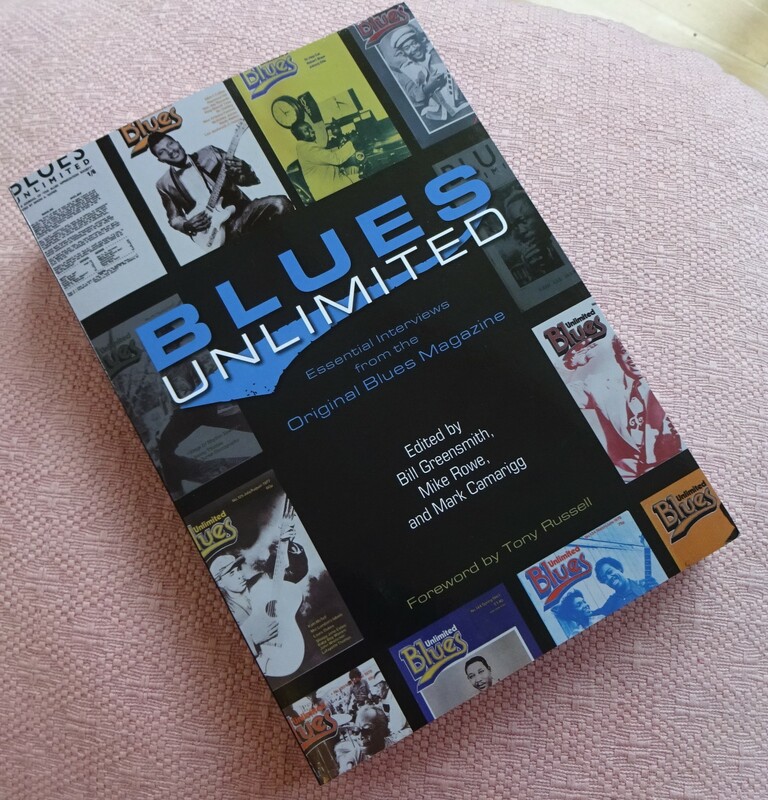 I remember the snatched minutes,in my bedroom, listening to blues on the Mike Raven show on the pirate radio station Radio 390, hearing Muddy Waters, BB King, Howlin’ Wolf, thrilled by the music and entranced by the names, Peetie Wheatstraw, Sleepy John Estes. Now to hear Boom Boom played very loud on stage is exciting. In the interval we have a drink, idly glance at the memorabilia on sale and watch the unusual spectacle of hundreds of men queuing for the loos. 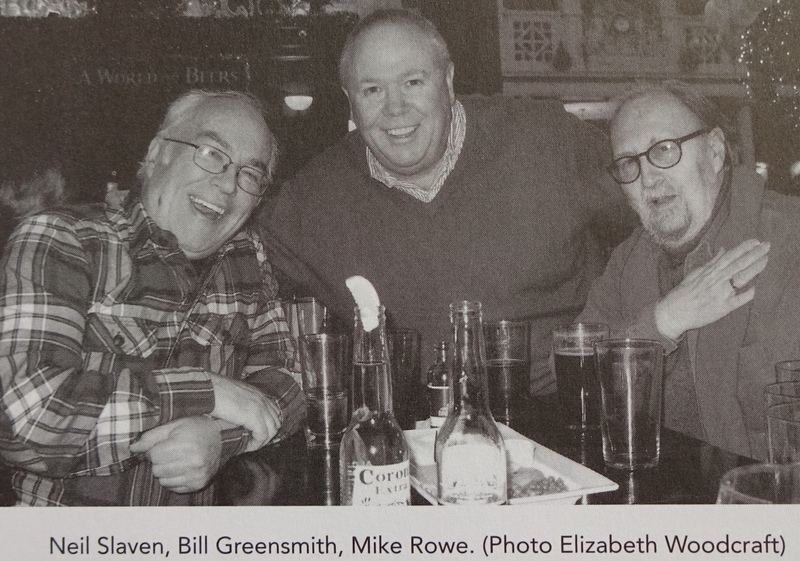 They’re all here, most of them of a certain age. The discussion centres on our memories. Is what it is happening on stage what it was really like? The jury is out. 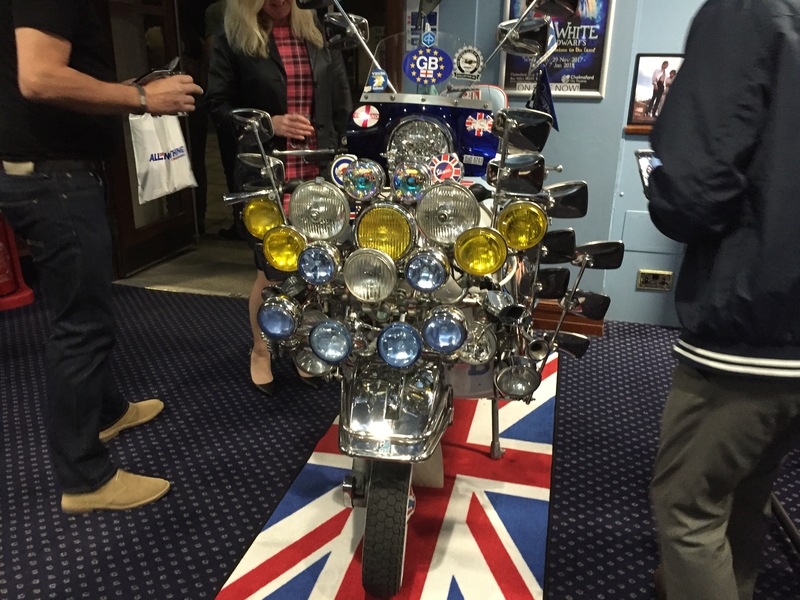 We all agree that the scooter in the foyer, adorned with a trillion lamps, is not anything any of us remembers. The scooter boys we knew never had an extra lamp. We take photos. 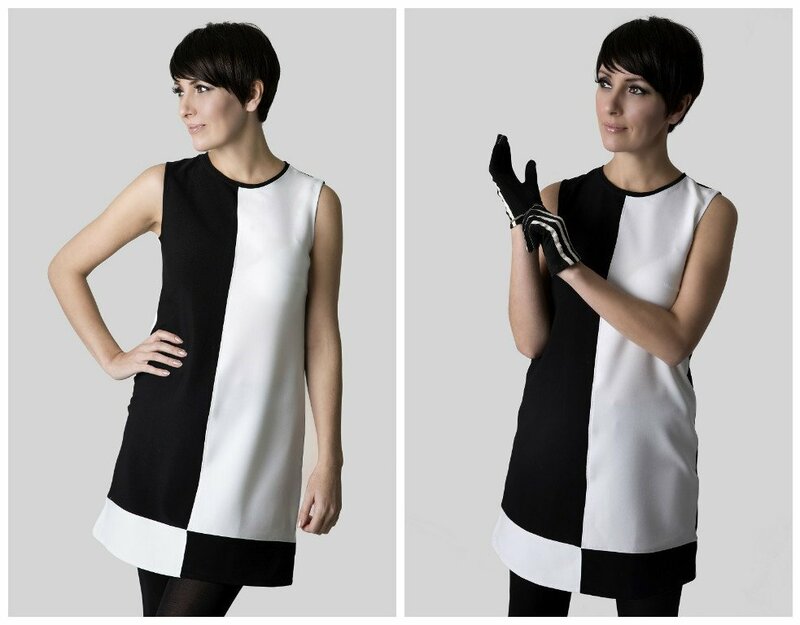 The second half covers the move through the Sixties, via Mary Quant and op-art. We all agree we love the black and white dresses, coincidentally made by Love Her Madly, someone I follow on Twitter. Straight and simple, we are all taken back to the happy days. And then on through to hippies. Hippie-dom was not my personal favourite era (not enough ironing) but others among us really like it. At the end, our moment comes, there are repeats of the songs and people in the audience are pulled up on the stage and there is dancing. We look at each other. This is our moment. Maybe. I’m still drinking my interval wine, we’ve all got bags, and then there’s our coats. No, not today. We probably need to rehearse a bit too. Gradually the show comes to a halt and happy punters leave the building. It has been a great evening.